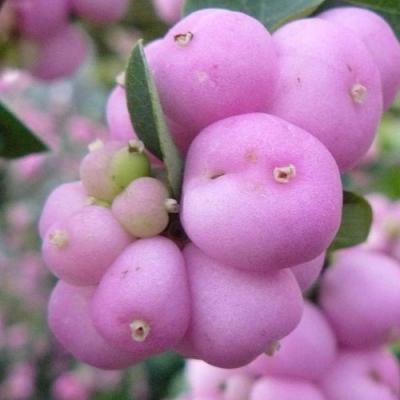 Proud Berry™ has vibrant, large, hot pink berries that form large clusters up and down the stems. 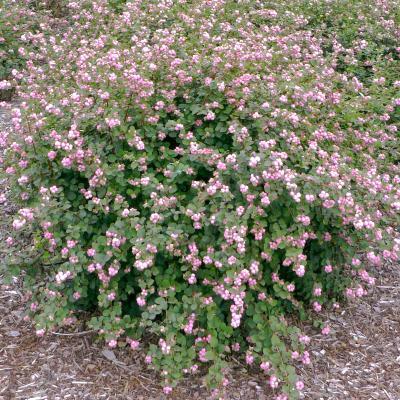 It has good branching and a neat, compact habit standing 3-4 foot tall and wide. Proud Berry™ blooms in midsummer followed by abounding fruit in autumn. Planted in full sun to part shade is where Proud Berry™ Coral Berry is most at home. This is a great plant to include in the home garden as a specimen or in mass. It provides vivid color in mid-summer, and works nicely in informal woodland type gardens. Very tolerant of any garden soil! Recommend trimming back to 1 foot in the late winter or early spring for best fruit display. Proud Berry™ Coral Berry is a Proven Winners® ColorChoice® Flowering Shrub.